How you start each day has a direct impact on how you will respond to what comes of the day. 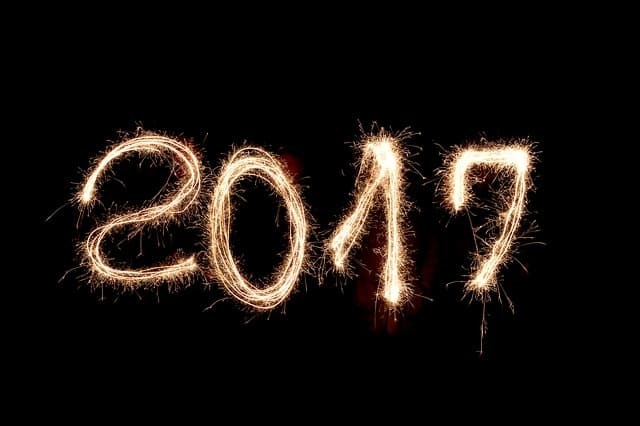 How you start 2017 may have a significant impact on how you live throughout the year. At the beginning of every year as a church we are going without meats & sweets (at least) for 21 days to be focused on God through prayer & fasting. We are choosing to go without normal food and entertainment so that we can start the year more focused on God than anything else.